In the glorious green setting of Léon, overlooking the ocean, days are mild and sea-salted. Relaxation and discovery are the key words for this package, which combines reviving walks and access to the Fitness Centre at the Institut Rockroum. From the untamed coast, you can gaze at the seascapes of rocks and tiny islands. Meet your guide at 6.15pm at the hotel in Roscoff, who will tell you all about your stay. 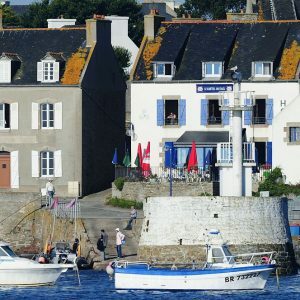 Leave the hotel and take the coastal path to the town of Saint-Pol-de-Léon with its iconic cathedral, passing Saint-Jean coastal point and Grande Grève before heading back to Roscoff. 150m climb – 120m descent - 11km – 3 hours walking. 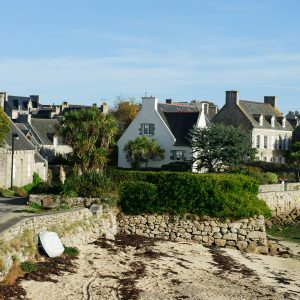 After a short transfer, go walking on Île Callot and Carantec Peninsula, a seaside resort that overlooks the Bay of Saint-Pol de Léon up to the waters of Morlaix. 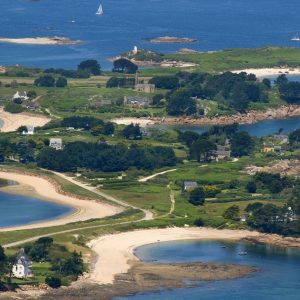 Along the way, enjoy the magnificent panoramas over the ancient offshore prison, Château du Taureau, and the tiny Île Louët, before returning to Roscoff. 200m climb - 200m descent - 12km – 4 hours walking. A walk that spans land, sea and forest, via the dunes of Santec and the beautiful Dossen beach then up to Roscoff. 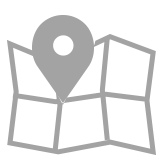 150m climb –150m descent– 12km – 3½ hours walking. 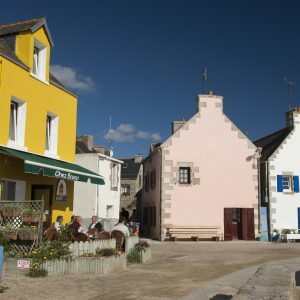 A 15-minute boat trip to the Île de Batz. 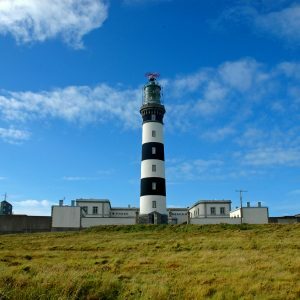 Walk around the wildest parts of this island in the northwest, the south coast with its port and where you’ll find most of the island’s inhabitants, the areas where vegetables are grown, and the seaweed-harvesting zones. Return to Roscoff. 150m climb –150 m descent - 12km - 3½ hours walking. Short transfer in the morning to the far end of Guillec Cove, which you can explore. 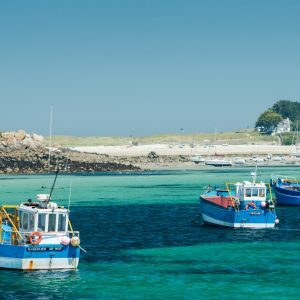 Pass by the little langoustine-fishing port of Moguériec and follow the wild and jagged Cleder coast to the magnificent rock formations of Amied before returning to Roscoff. 50m climb - 50m descent - 12km - 3½ hours walking. Your stay draws to a close after breakfast at your Roscoff hotel. Availability : various dates between February and October. 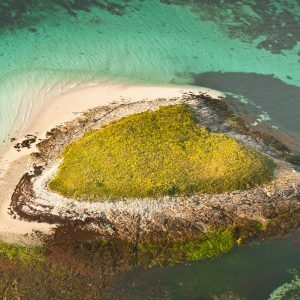 Your walk on Day 3 can be swapped with another walk (the one from Day 2 or from Day 6) depending on tide times and the time of year. The Fitness Centre is accessible from 5pm to 6.30pm every day Monday to Friday and includes a swimming pool, a leisure pool (with swan-neck massage jets, bubbles, water jets and waterfalls) plus a steam room.